Between the years 2015 to 2020, research has shown that, in the UK, the number of people aged over 65 are expected to increase by 12%. What’s more is people over the age of 85 will increase by 18% and centenarians by 40%. As the population lives longer, the economy will change and there will inevitably be an increase in demand for medical devices in the healthcare system. Prevalence of long term health conditions intensify with age, which according to a report in 2010, account for 70% of the total health and social care spending in England. Along with increased demand on the healthcare system will come a challenge for medical companies to develop devices and services that meet the needs of the ageing population. Devices will need to get to market quickly and be more cost efficient as companies diverse their strategies for what is being described as a new user group. 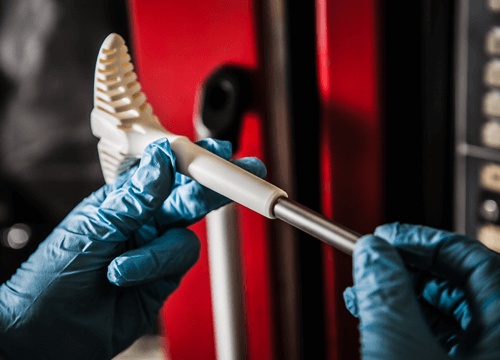 The demand is to be expected across most of the medical industry; prosthetics, drug delivery systems, disposable products and device enclosures and will continue into the manufacturing industry. In order to keep up with demand, processes such as injection moulding, CNC machining and additive manufacturing are being favoured in order to get products to market quickly. Learn more about what we can do for medical companies and the devices we can create, or take a look at our medical case study page for further information.